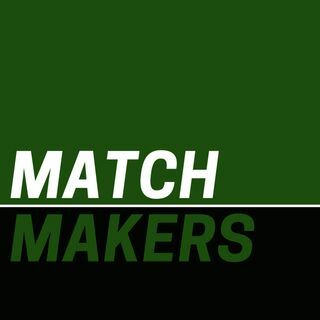 Learn how today’s matchmakers define the new economy. Can Digital Tech Help Teachers Afford Homes in Pricey Areas? Can Visual Search Help Retailers Find New Sales?